Many of us take good vision for granted, but there are many eye-related medical conditions that can impact a person’s quality of life. Many of these issues are identified in children and can have an impact on their ability to learn. One issue that can have a significant impact on a child’s vision and ability to learn is ocular dysfunction. There are six muscles that work collaboratively to control eye movement, and ocular dysfunction occurs when these muscles are not working properly. Almost everything you do requires good eye movement: reading, playing sports, depth perception and balance. “If one’s oculomotor muscles are ineffective, he may have difficulty reading – he may easily lose his place or repeat sentences. People with this condition may also have difficulty with balance, depth perception, sports, or hand eye coordination. Virtually every task requires good control of eye movements,” says North Shore Pediatric Therapy. This condition is common among people of all ages, and it can be caused by slow development or disease of the central nervous system. The good news is that it can be diagnosed with a simple eye exam. If you notice these or any other eye-related issues in your child, take them to see an optometrist. Eye movement problems in children can affect their ability to learn, especially when it comes to reading. If a child cannot properly track word to word with their eyes, virtually all learning tasks – reading, writing and comprehension – will be negatively affected. 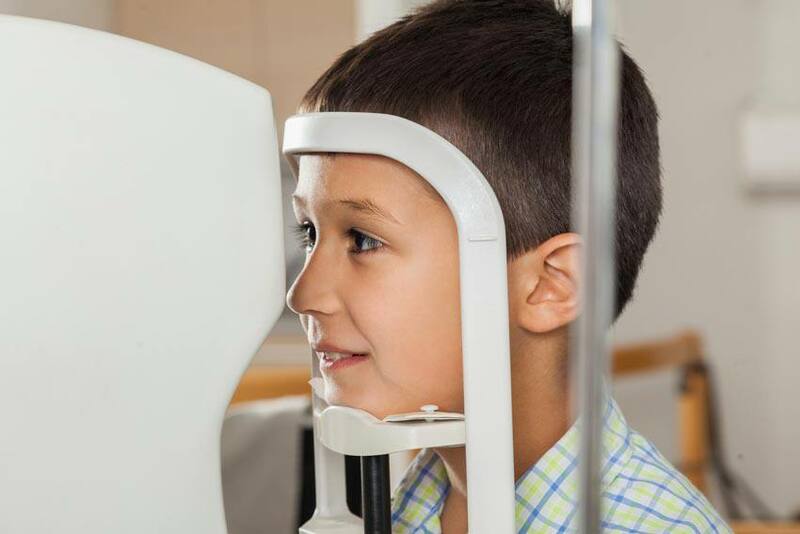 It is common for children with ocular dysfunction to appear as though they are not paying attention or not trying hard enough. They are also commonly misdiagnosed with other learning disabilities, such as attention deficit disorder or dyslexia. Misdiagnosis will only prolong the issue and could cause your child to fall behind in school. If you notice any of the signs described above, take your child in for an eye exam.